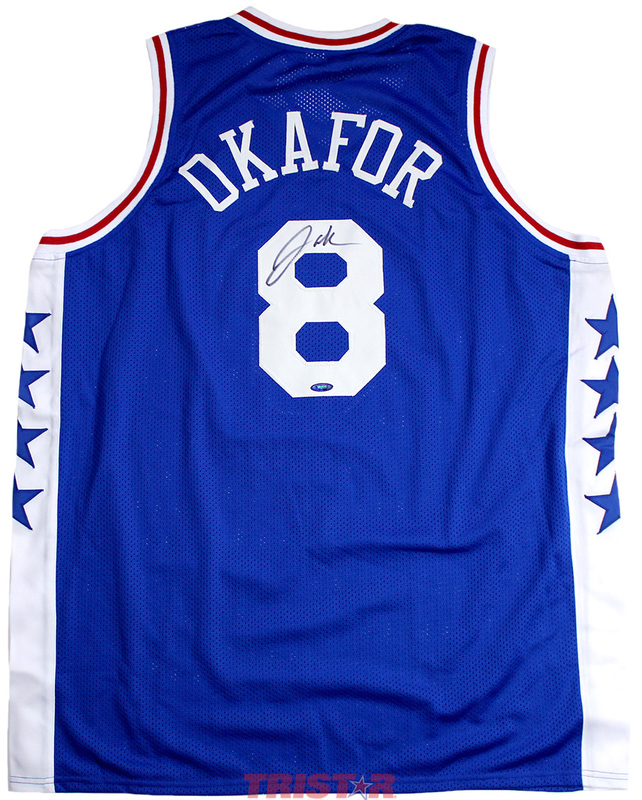 This custom Philadelphia 76ers jersey has been personally hand signed by Jahlil Okafor. 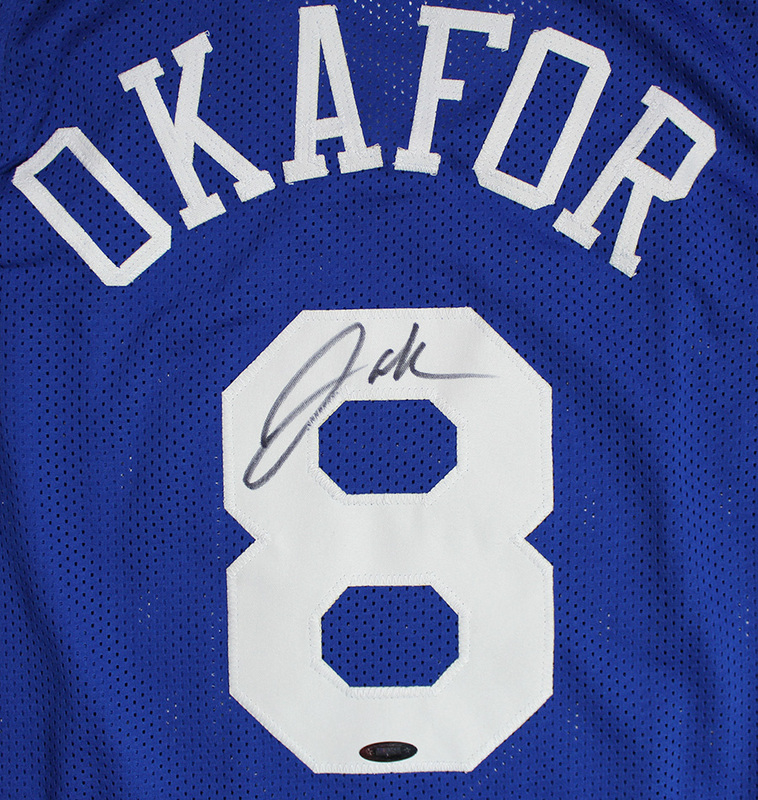 Each autographed jersey includes authentication from TRISTAR. 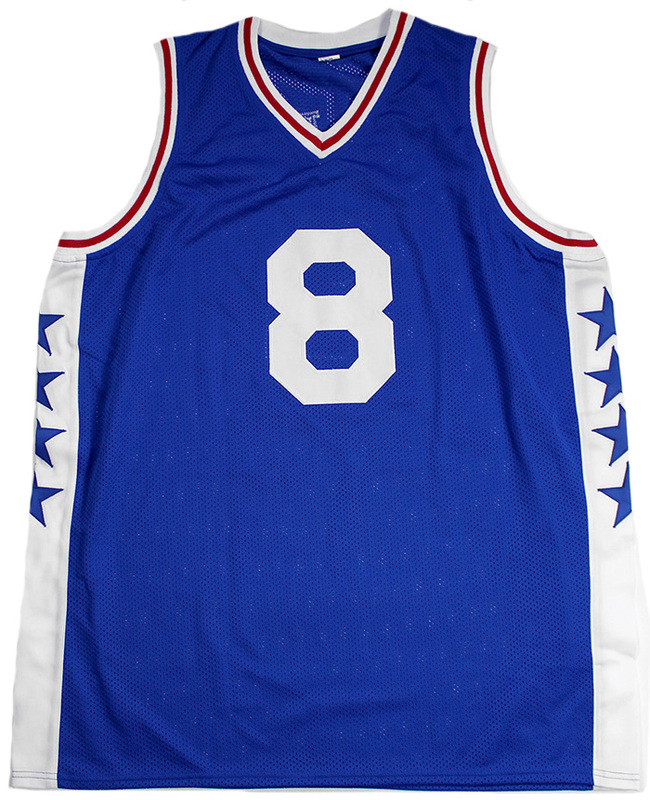 Note: Custom jerseys are made from high-quality material with sewn on name and numbers. The jerseys do not include any brand names, logos or tags. Jersey size is approximately XL. Q: are the numbers and name stitched on ? A: Yes. The name, numbers, and stars are stitched on the jersey.